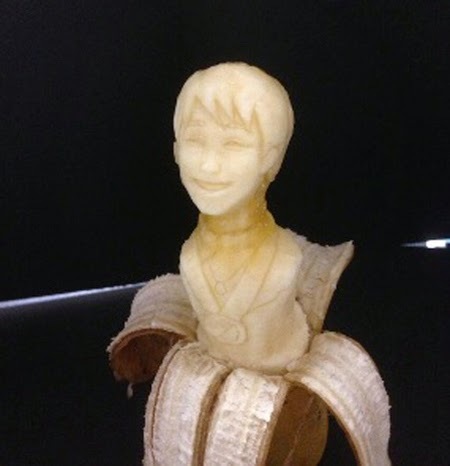 bananas in addition to having many benefits for the body, it can also be used as a statue. 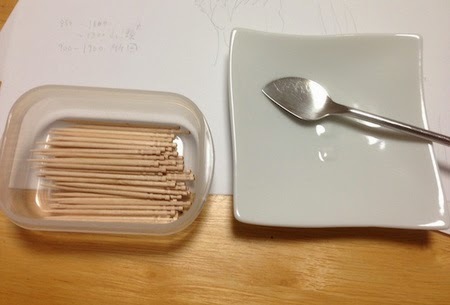 using only a simple tools such as spoon and toothpicks, a young man from Japan, KeisukeYamada. 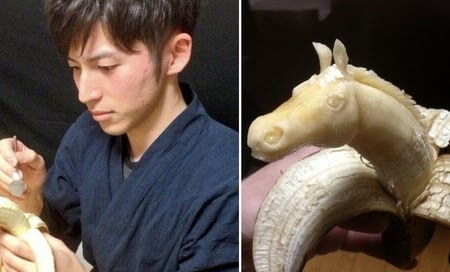 has a fascinating hobby that is able to sculpt banana into form that accurate and it's only takes about 30- 60 minutes to engraver depends of their complexity.